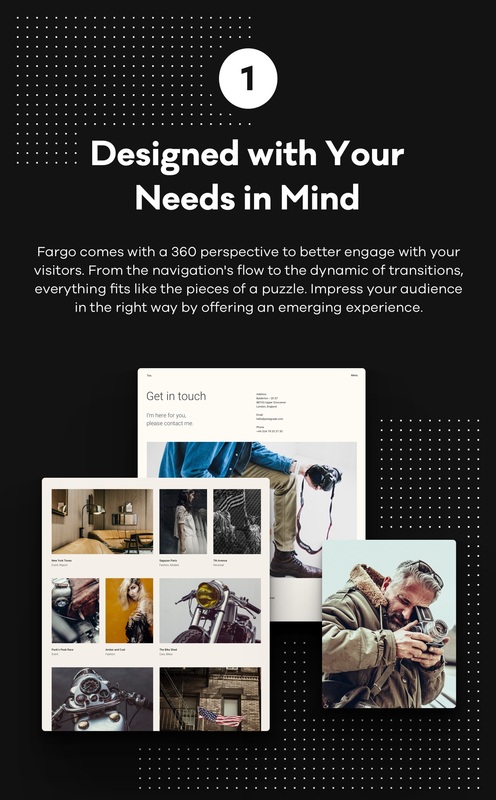 Fargo is a photography WordPress theme crafted for visual artists who want to inspire the world by showcasing their work in style. 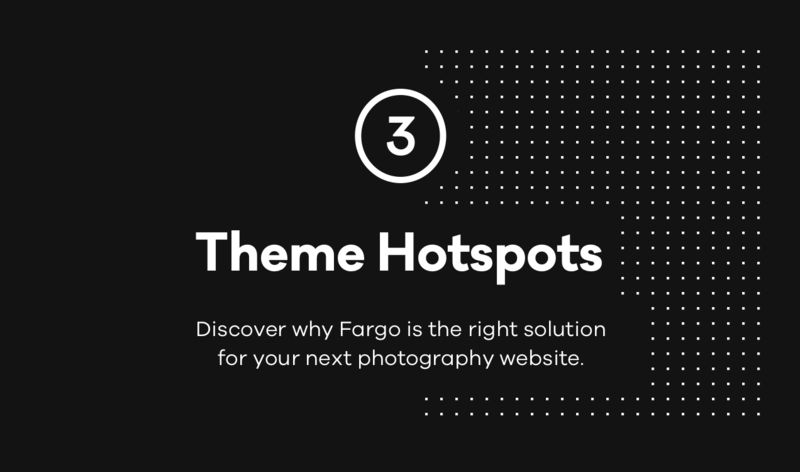 You may be into shooting landscapes, people, food, weddings or videos, looking to keep a journal of your visual endeavors, or just tell the world about yourself and what you can do for them – FARGO is here for the ride! You know that your photos are not static. They are alive, filled with stories and mysteries. Fargo understands and complements the whole experience into a fascinating journey that engages in an experiment that goes beyond what’s ordinary and familiar. The stunning demo of Fargo wouldn’t be possible without the help and support of the great Laurent Nivalle. He has an engaging set of stories so we give him a big round of applause, and we genuinely thank him for being such great partner. The current version is 1.0.0: Released on October 12th, 2017. This entry was posted in Which Open Source Blog on October 11, 2017 by Administrator. 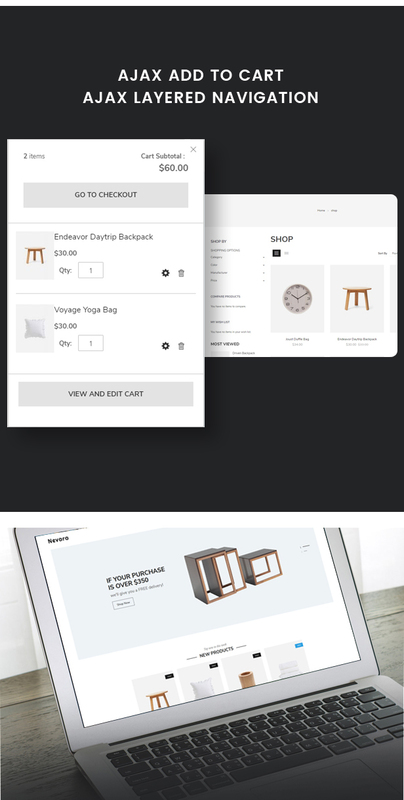 Nevara furniture theme comes with four homepage designs to choose from, including some features for creating a furniture online shop with Opencart theme. Nevara Opencart theme has a responsive design which interface will displayed beautifully and logically on any browsers and devices. You can easily translate and also create a furniture store to sell your products. Set number of products, rows of each module through OC Products module in admin panel. You can display your megamenu &vertical megamenu flexibly and beautifully by displaying the menu items in columns. The furniture and advertising will appear in the form of a beautiful slideshow with lively text and effects. OC Tab Products module show products of each category in each tab. With Blog module, you can manage all posts for your eCommerce store. Customers can receive news and promotions via Newsletter which are shown as a popup when loading the homepage at the first time and a block at the footer. 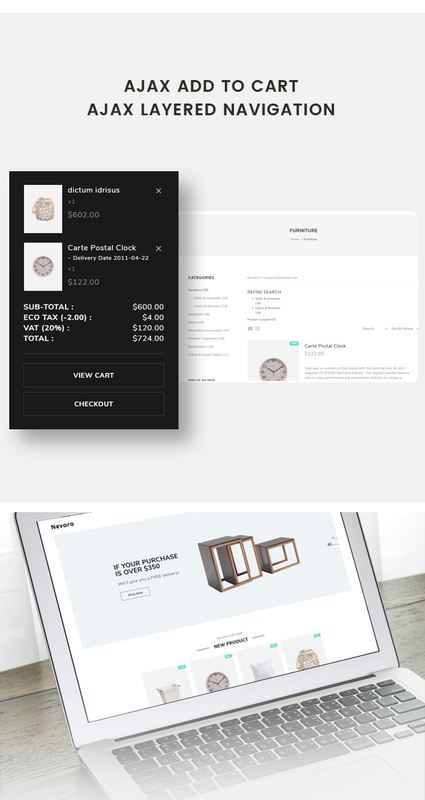 With Nevara Furniture Opencart theme, you’re able to custom and install theme easily! Our new WordPress theme is intended for a personal gym and fitness trainers, nutrition advisors and coaches, healthy blogs and sports magazines, etc. The theme is based on the powerful framework which makes it highly functional and easy to operate. The theme is supplied with a collection of powerful shortcodes and widgets, for easy use and capacity of your website. 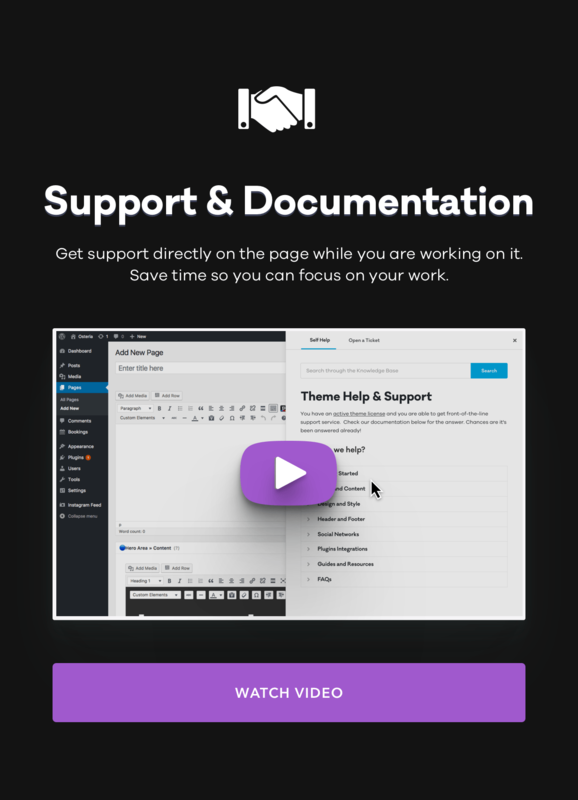 It is compatible with a bundle of premium plugins, like Revolution Slider, Visual Composer, Essential Grid, Booked Appointments, Instagram Feed etc. In case you wish to sell sports apparel or sports nutrition via your website, with our new theme you have a chance to open your online store using WooCommerce plugin and full shop design integration. This entry was posted in Which Open Source Blog on October 10, 2017 by Administrator. 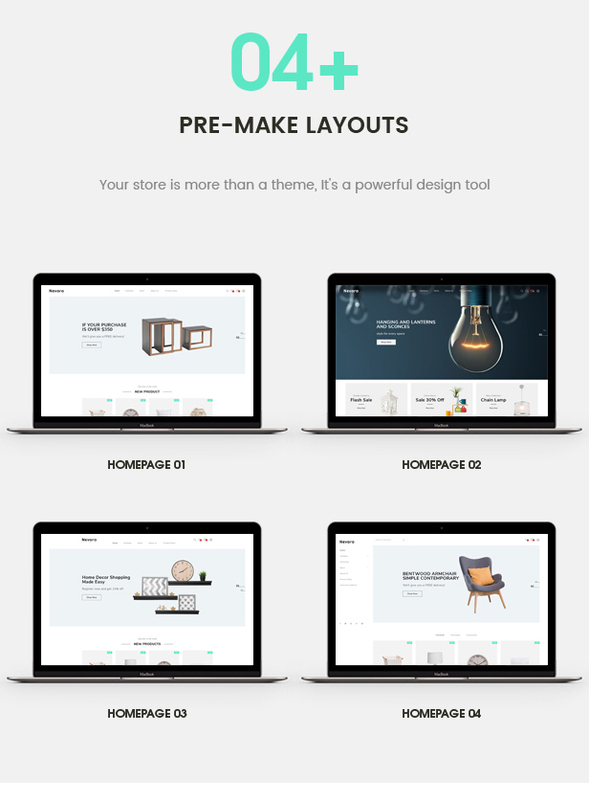 iLove is up to 8+ homepages soon! 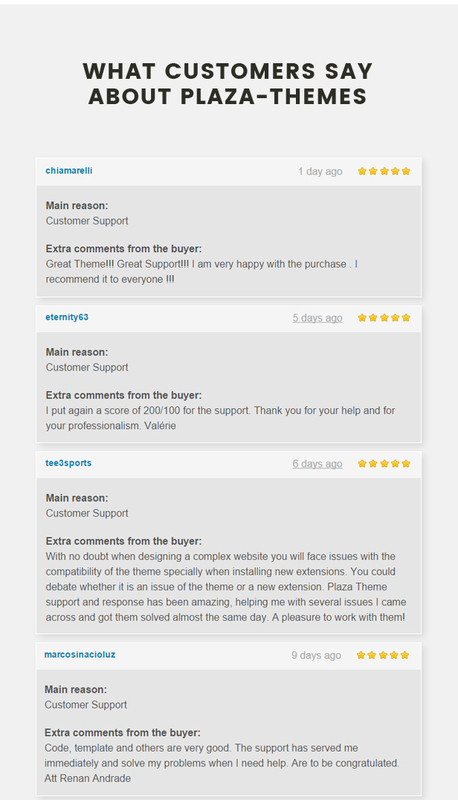 iLove is a powerful Shopify Theme that designed with clean and beautiful look. It is easy to customize, ready to use and perfect for any type of stores. 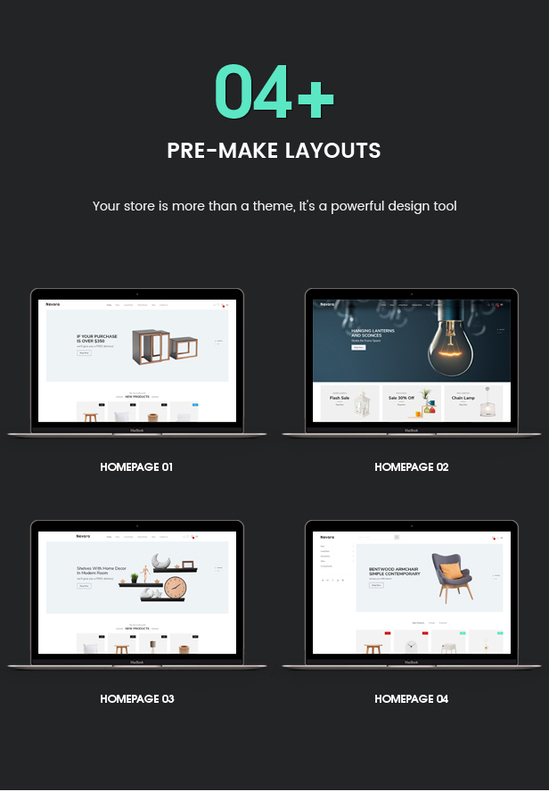 The premium Shopify 2.0 theme – iLove comes packed with dozens of new powerful features such as Facbook messenger, Ajax cart, Ajax Search Pro, Quick Category Popup, etc , clean design, advanced functionality, easy-to-use user interface. 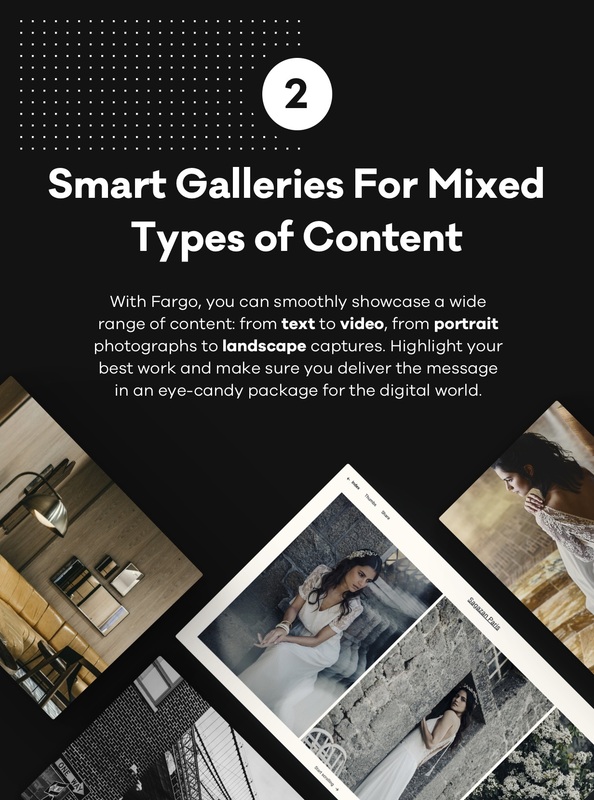 Besides, with trending homepage layout, supporting Shopify visual builder and unlimited color options, you can create as many layouts as you want without limiting your imaginations. This entry was posted in Which Open Source Blog on October 7, 2017 by Administrator. 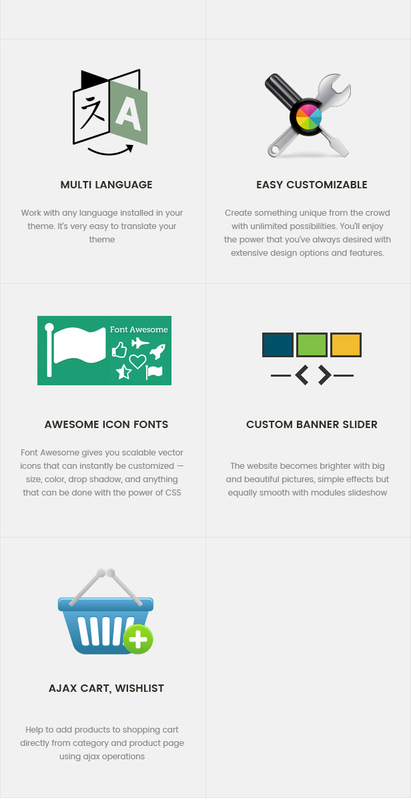 Ss ILove is up to 8+ homepages soon! 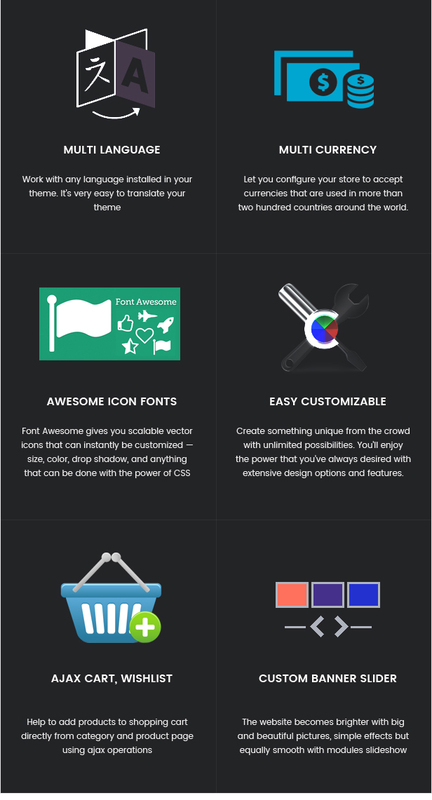 The premium Shopify 2.0 theme – Ss ILove comes packed with dozens of new powerful features such as Facbook messenger, Ajax cart, Ajax Search Pro, Quick Category Popup, etc , clean design, advanced functionality, easy-to-use user interface. 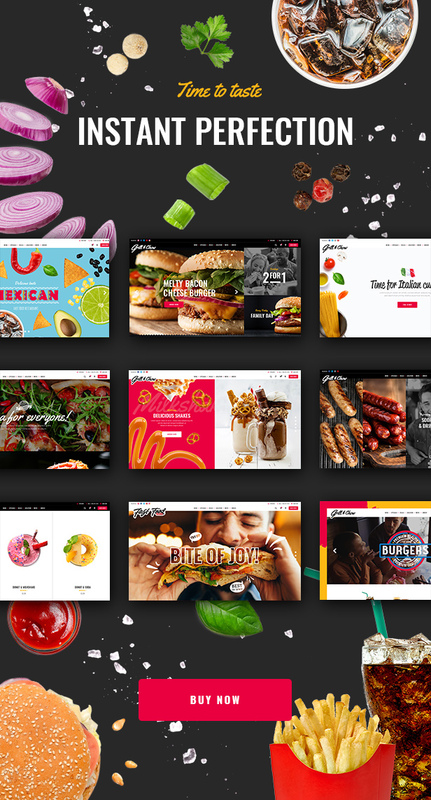 Besides, with trending homepage layout, supporting Shopify visual builder and unlimited color options, you can create as many layouts as you want without limiting your imaginations. 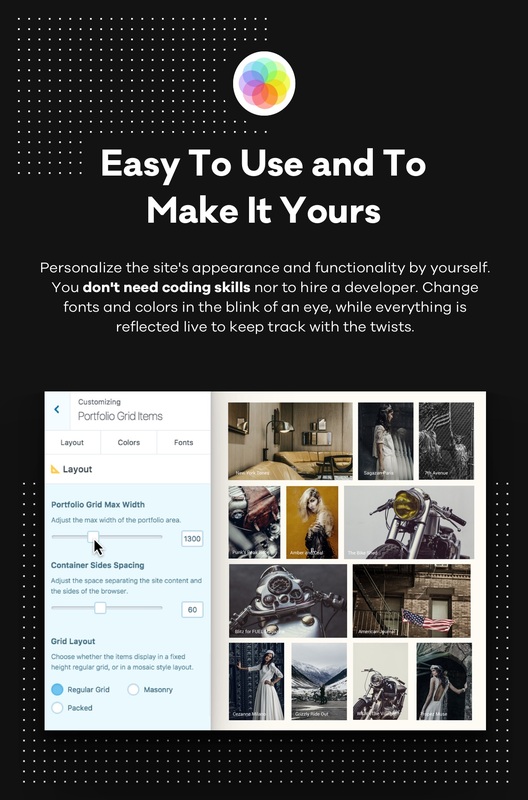 CloudMe is a powerful multipurpose WordPress theme with modern business design created for online presentation of cloud storage and file-sharing services. 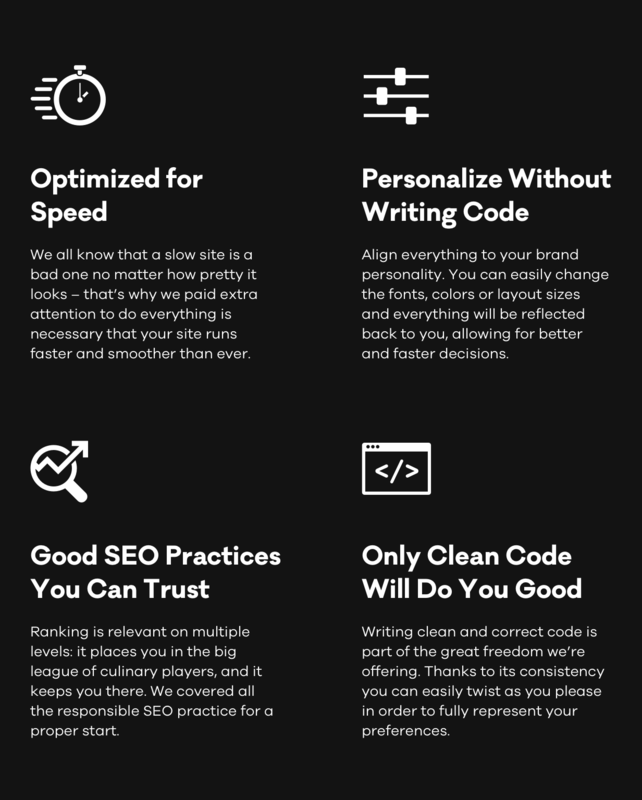 It’s a fresh theme that’s also perfect for all sorts of applications, web hosting business or any kind of technology websites. 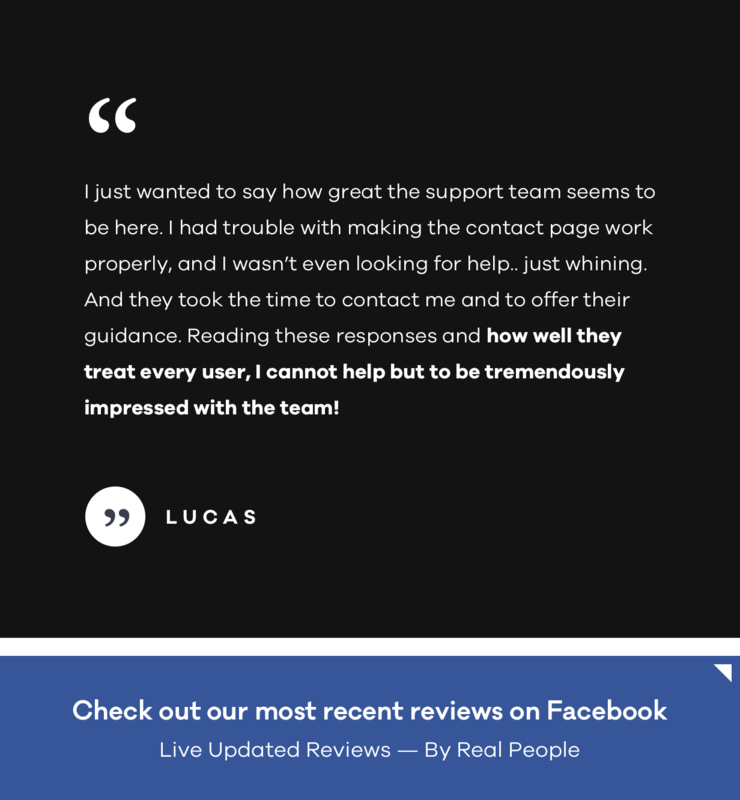 It includes custom post types that you can use for attracting clients, displaying the range of your services, team members, subscription plans and pricing, and many more. CloudMe is fully responsive and 100% Retina Ready which makes the theme look splendid on any device. Nevara furniture theme comes with four homepage designs to choose from, including some features for creating a furniture online shop with Magento theme. 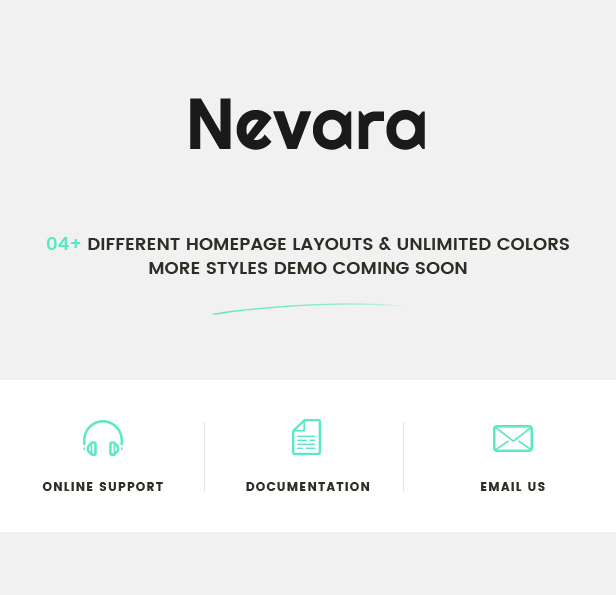 Nevara has a responsive design which interface will displayed beautifully and logically on any browsers and devices. You can set background color, easily translate and also create a furniture store to sell your products. Set number of products, rows of each module such as New Products Slider, Featured Products Slider, Bestseller Products Slider fast in admin panel. 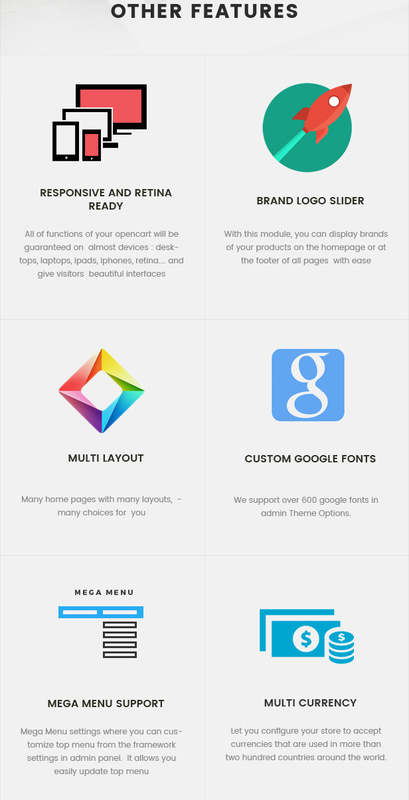 Nevara supports mega menu, photoshop file included powerful theme options, Bootstrap 3 grid system, Font Awesome, Google Font. The furniture and advertising will appear in the form of a beautiful slideshow with lively text and effects. Featured products of categories will be shown on slider in each category tab. Specific products such as new, onsale, bestseller also are displayed in each tab with Product Tabs Slider. Customers can receive news and promotions via Newsletter which are shown as a popup when loading the homepage at the first time and a block at the footer. 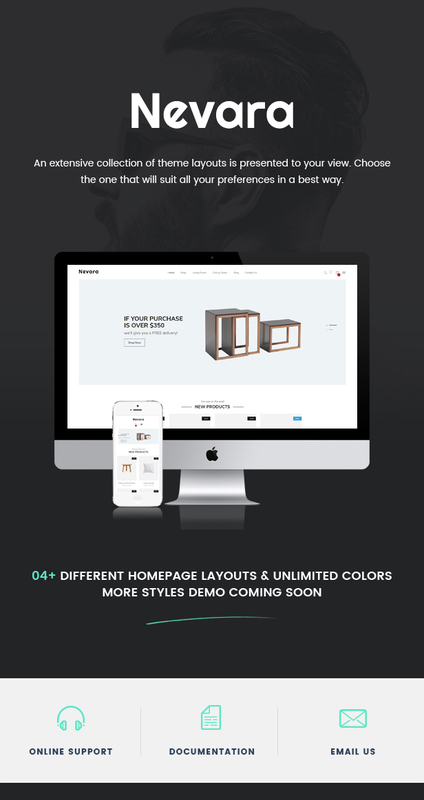 With Nevara Furniture Magento theme, you’re able to custom and install theme easily!